Explore the diverse culture of India by travelling across different cities in India while taking part in meaningful volunteer work. 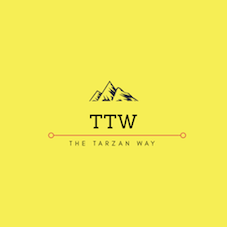 Travel to India with The Tarzan Way during your next break or gap year. Take part in culturally immersive activities while being able to create a meaningful impact in the community. Why join us? - Culturally immersive activities such as heritage tour to The Taj Mahal, white water rafting, yoga workshops, visiting local villages etc. - Opportunity to take part in impactful volunteer work which helps build a better perspective about the world around you along with being a great addition for your resume. - Meet with other travellers from around the world and make friendships that'll last a lifetime. - Travel without fear knowing you are in trusted hands. - Keeping the budget of young travellers in mind, all our projects are extremely affordable. - You can expect total support right from the start. We will help you with everything from visa and insurance to ensuring there is someone available 24*7 for you during your travel with us. 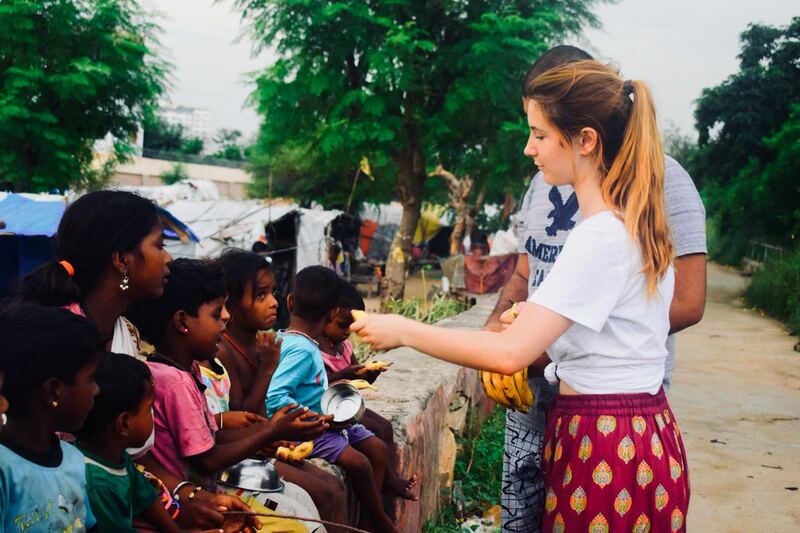 Some of our popular Travel Experiences: 1) Social Travel: North India - Social Travel is a 6+ weeks experiential travel program in which the participants explore 16+ locations across North India while participating in meaningful volunteer work for a cause they care about. 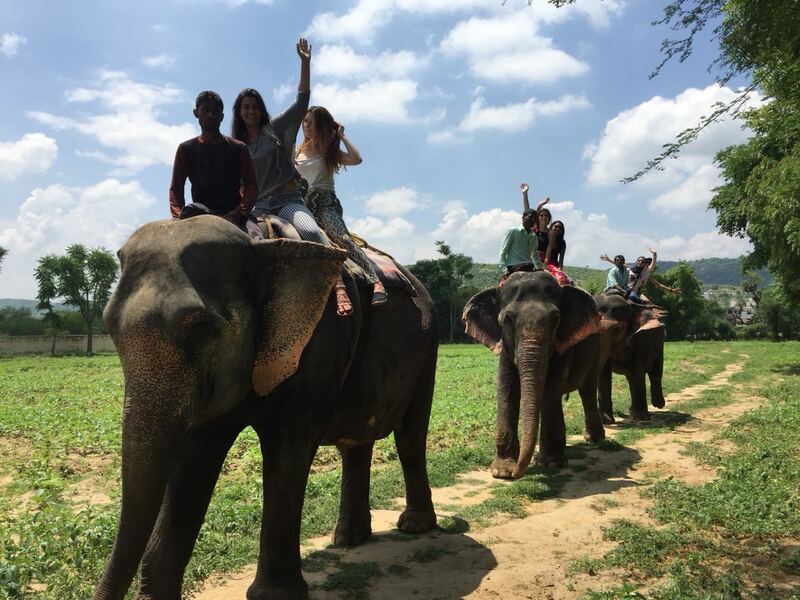 Through this travel experience, we aim to provide a taste of the Indian culture, an insight into the local traditions and lots of adventure while adding value to society. 2) Volunteer in Delhi - Explore the diverse culture of Delhi. Delhi is the capital, as well as the heart of India. From historic monuments to narrow lanes of the city, from luxurious shopping malls to the most crowded markets and from the world-class restaurants to the mouth-watering street food, Delhi can be easily considered "A Beautiful Chaos". 3) Volunteer in Jaipur - Explore the diverse culture of India by living in Jaipur, a city straight out of the pages of a history book. With huge forts and castles at its backdrop and it's age-old heritage and customs still maintained, it is a city like no other. Work with grass-root level organisations and NGOs in the city to help create an impact while your travels in the city. 4) Volunteer in Rishikesh - Explore the diverse culture of India by living in Rishikesh, often referred to as the International Capital of Yoga. One of the most spiritual and religious cities in the world, many famous personalities like Steve Jobs and the Beetles actually settled here to get some peace of mind.